Open the video in YouTube/Vimeo. 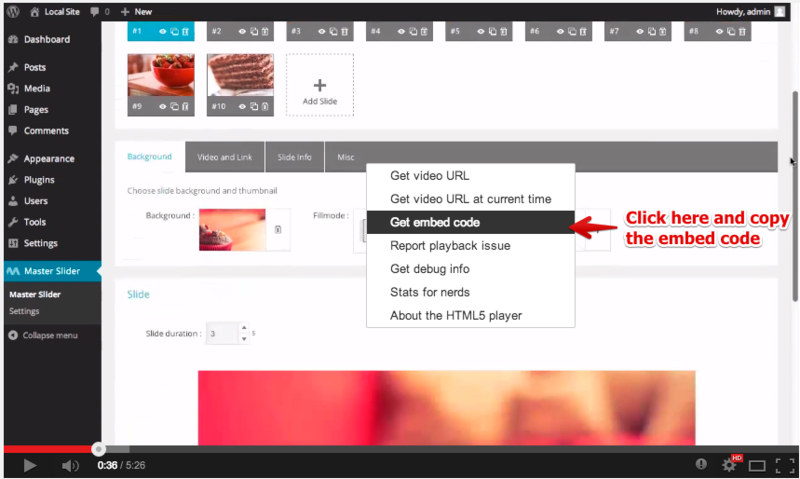 Play the video and right-click on it, select “Copy embed code” .Then paste the embed code in a text editor. Now you can see the video embed URL in the embed code which is specified as iframe src.